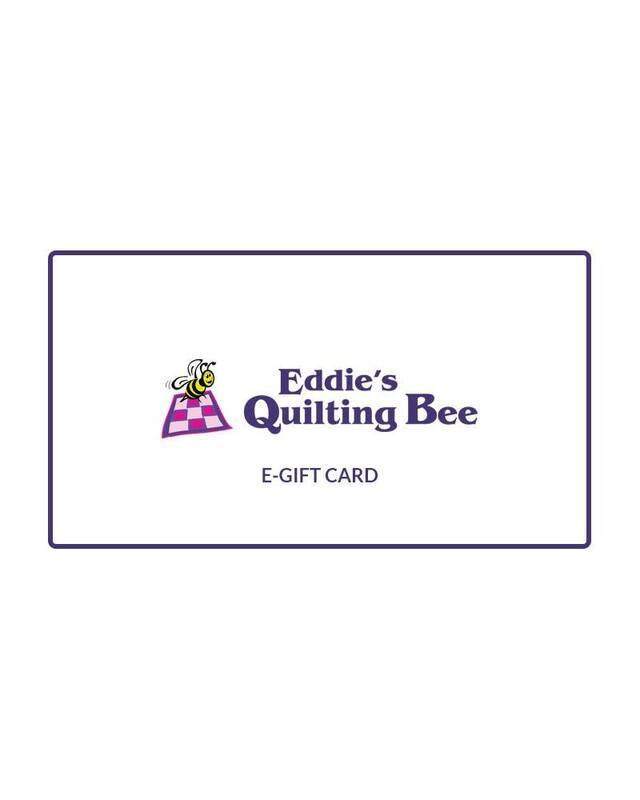 An Eddie's Quilting Bee e-Gift Card is a perfect fit for birthdays, holidays, and more. For instant indulgence, our e-Gift Cards are delivered by email and can be redeemed online only. There are no added fees, no expiration dates, and it’s FREE to ship, because e-Gift Cards are delivered by email! Choose card values from $25 to $500.